Your voice, your vote! 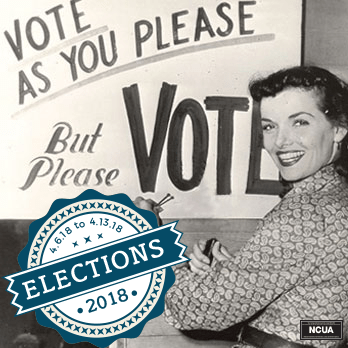 Swing by and cast your ballot for your new Supervisory Committee and Board of Directors. Voting takes place April 6th – April 13th.